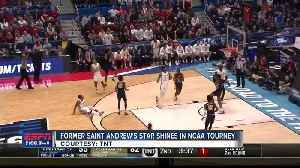 ▶ Videos for "Murray State"
In the days following the national media firestorm ignited by USM’s attempt at hiring Art Briles, Southern Miss has moved quickly to douse those flames with a much less controversial coaching..
MURRAY, Ky. (AP) ��� Murray State says that All-American guard Ja Morant will enter the NBA draft following a record-breaking season for the Racers. 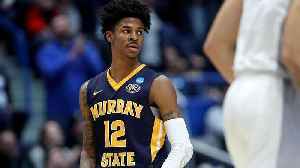 Murray State sophomore Ja Morant appears ready to take his talents to the NBA. 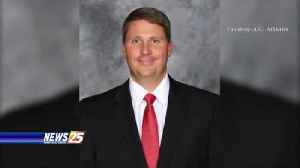 Where will he be picked in the 2019 NBA draft? 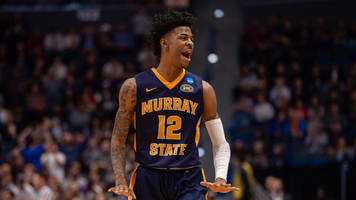 From overlooked high school player to NBA lottery pick, Ja Morant has decided to enter the draft after two seasons at Murray State. 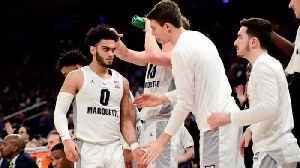 Arizona Republic talked with an NBA scout about strengths, weaknesses and overall play of Murray State's Ja Morant, who the Phoenix Suns are high on. 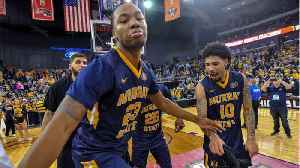 HARTFORD, Conn. (AP) — Powered by Ja Morant’s no-look passes and Dylan Windler’s step-back 3s, March Madness has been a bonanza for the Ohio Valley Conference. 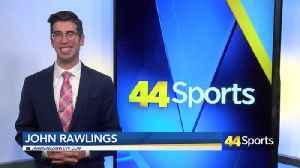 The league placed two teams in the..
Fletcher Magee shot Wofford out of the NCAA Tournament. 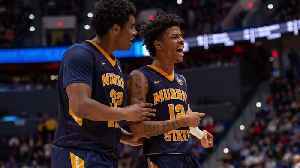 Murray State’s Ja Morant scored 28 points but his team couldn’t slow down Florida State. 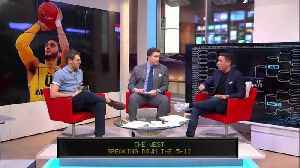 Their exits leave the Sweet 16 searching for a..